Hydrofera Blue Ready Foam Dressing from HealthyKin.com is ready to use without hydration. It effectively absorbs and retains bacteria-laden exudate away from the wound. Hydrofera Blue Ready provides a barrier to moisture and bacteria. 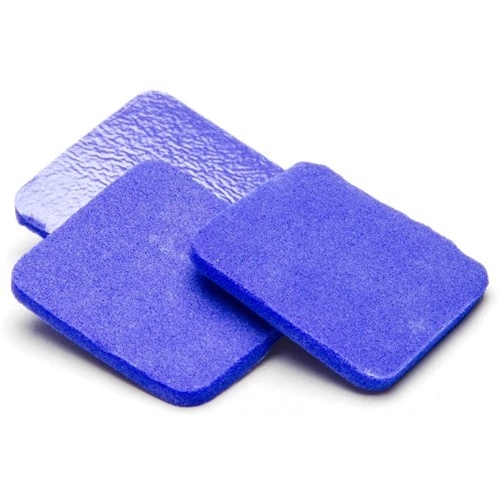 The standard Hydrofera Blue Ready Foam Dressing does not require a secondary dressing - the exudate is absorbed and retained. The Transfer options do not have a film backing - exudate is transferred into a secondary absorbent dressing.